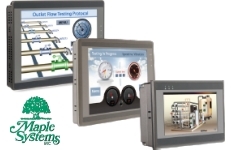 Prime Controls Co., established in 1977, is a manufacturers representative and distribution company specializing in automation and process controls and sensors. Some of our products are featured on this website, but it is not possible to show them all. Please call us to discuss your needs.